Loading and unloading of ladders are easier and more risk-free than ever with the G2000 Harrier, minimizing health and safety issues and increasing productivity. to develop performing mobile workshops. 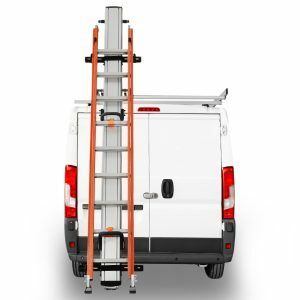 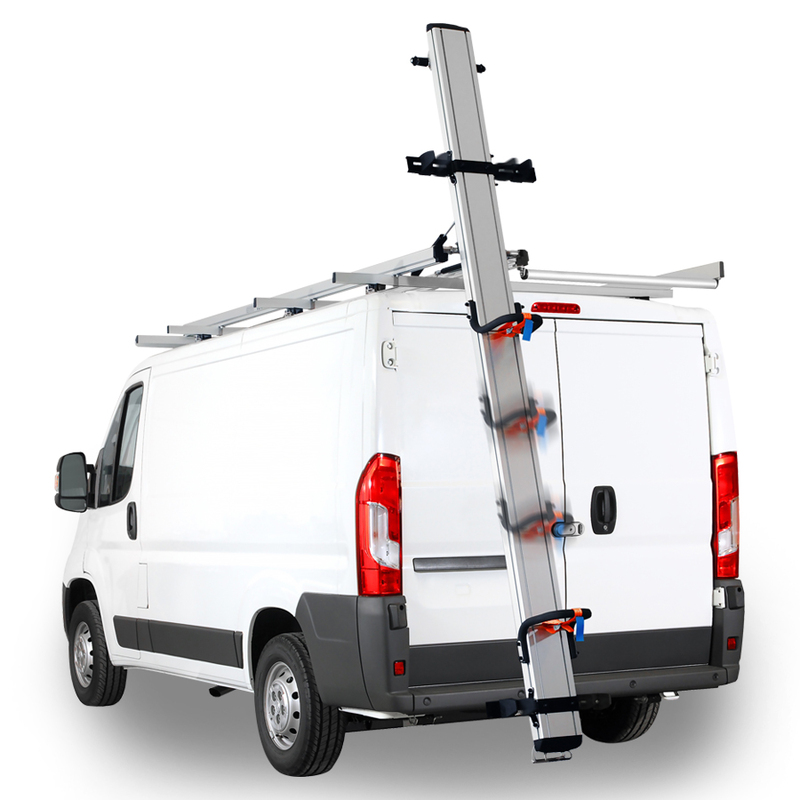 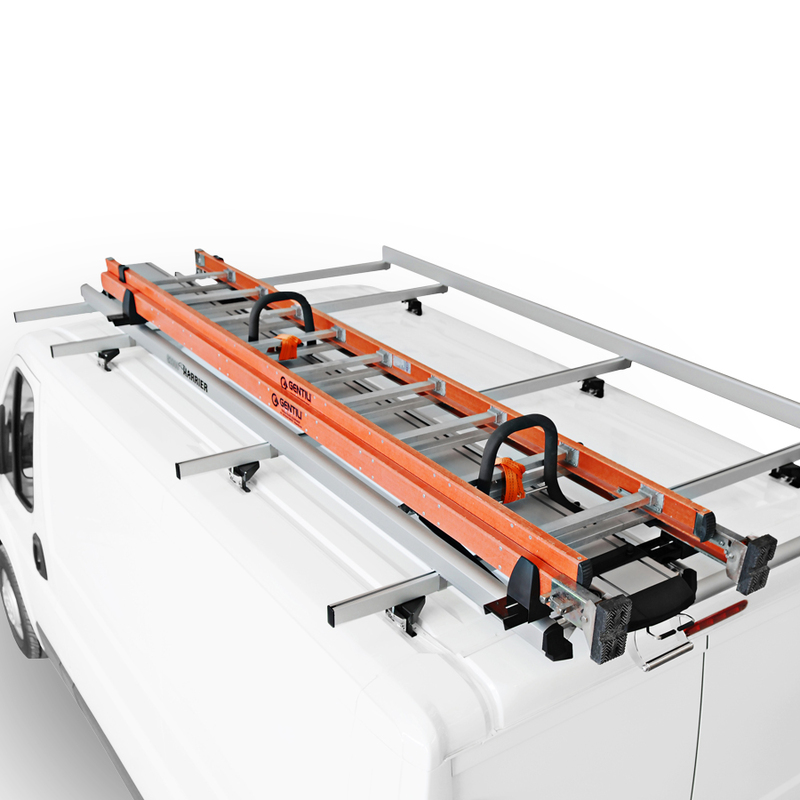 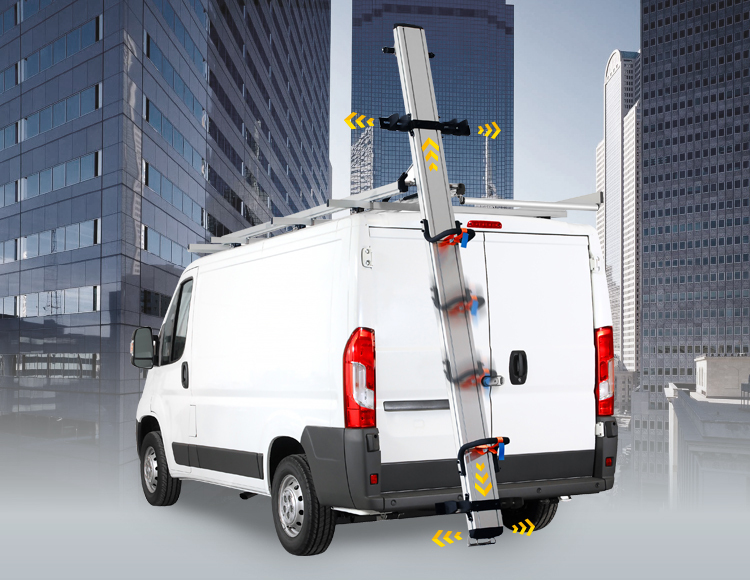 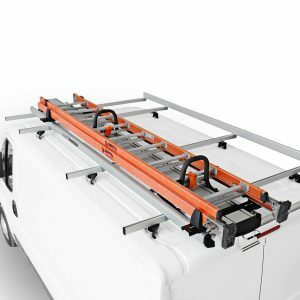 Gentili’s ladder rack systems are the best solution combining functionality, flexibility and advanced safety for fitting any customer’s needs. 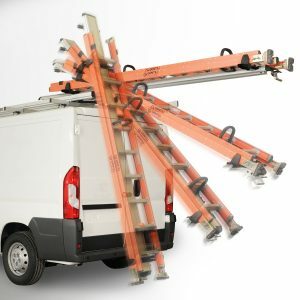 G2000 Harrier and Maxi ladder racks can strongly improve your operations in term of effectiveness with a cutting-edge technology.